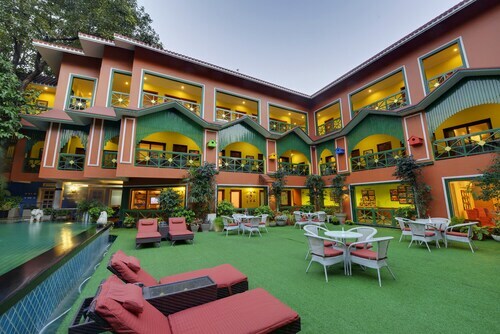 Set in the centre of Bhubaneshwar, this family-friendly hotel is 1.8 mi (2.9 km) from Ekamra Kanan, and within 6 mi (10 km) of Parasurameswara Temple and Ananta Vasudeva Temple. Swarnajaleswar Temple and Bindu Sagar are also within 6 miles (10 km). 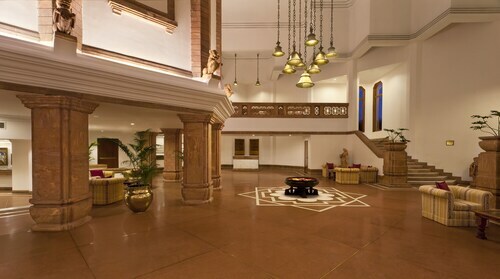 Situated in Rourkela, this hotel is 1 mi (1.6 km) from Hanuman Vatika and 3 mi (4.9 km) from Deer Park. Indira Gandhi Park and National Institute of Technology Rourkela are also within 9 miles (15 km). 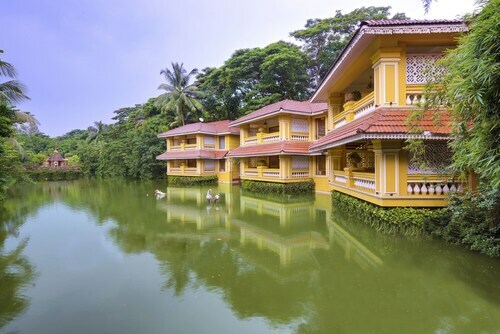 Located in Bhubaneshwar, this family-friendly resort is 1.5 mi (2.5 km) from Ekamra Kanan, and within 6 mi (10 km) of Parasurameswara Temple and Ananta Vasudeva Temple. Swarnajaleswar Temple and Bindu Sagar are also within 6 miles (10 km). 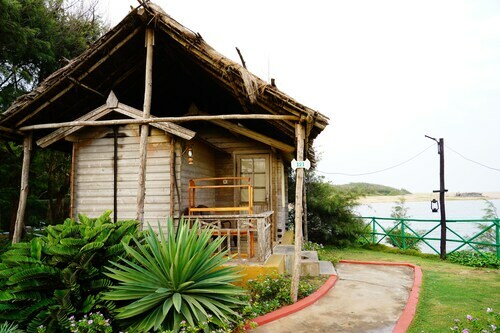 This Puri resort is on the beach, 0.1 mi (0.1 km) from Ramchandi Beach, and within 6 mi (10 km) of Konark Beach and Konark Sun Temple. Puri Beach and Konarak Sun Temple are also within 12 miles (20 km).